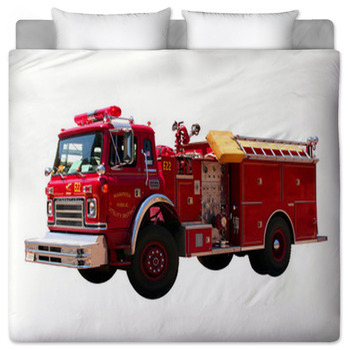 Know a young child who is dreaming of becoming a firefighter? 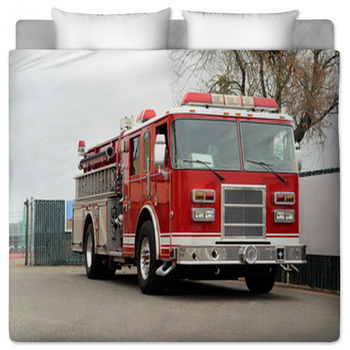 The image of a first responder's fire truck is sure to be one they will love! 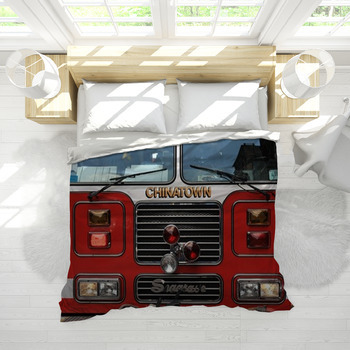 With our fire truck bedding, you can bring the color, excitement, and future aspirations right into your child's own bedroom. 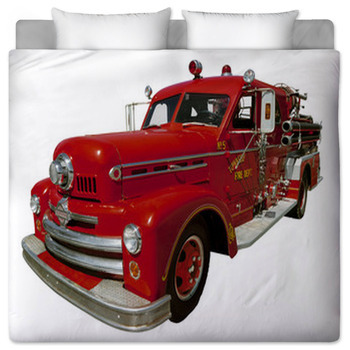 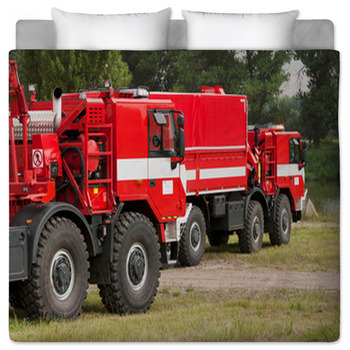 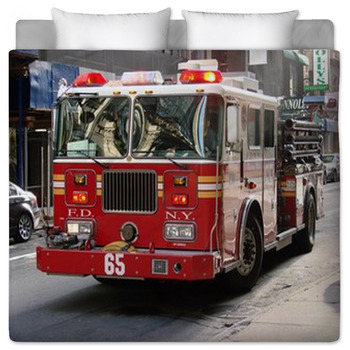 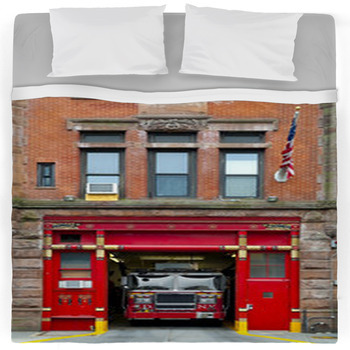 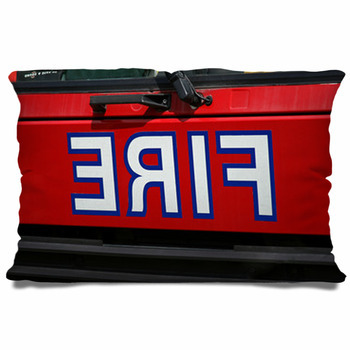 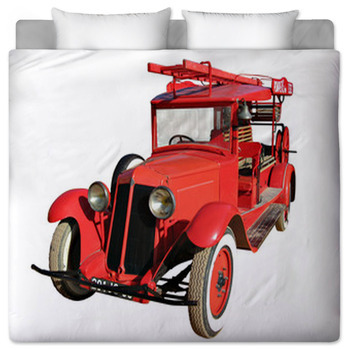 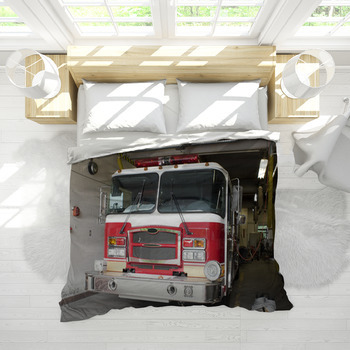 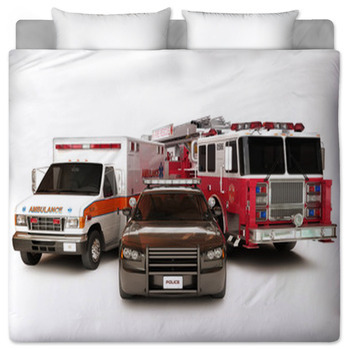 This themed bedding is not just for little boys anymore and can be enjoyed by any aspiring firefighter. 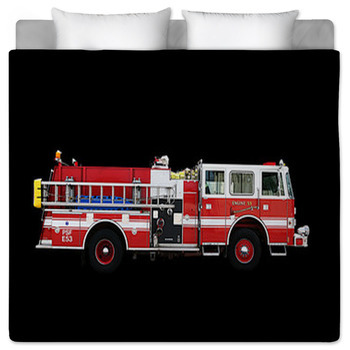 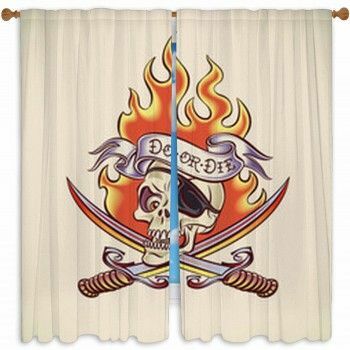 Bring the bright red fire truck of your child’s dreams into their bedroom and match them with window curtains and wall murals that every kids will love.